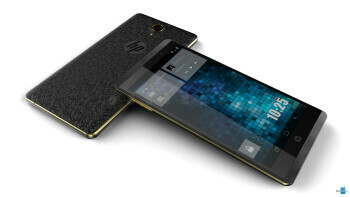 The HP Slate 6 VoiceTab offers quite the svelte styling for its price range. The 6" display is with 720x1280 pixels of resolution, and we found it to offer vibrant colors, and very good viewing angles. Android 4.2.2 ran smooth on a 1.2 GHz quad-core Marvell processor, coupled with with 1GB RAM. 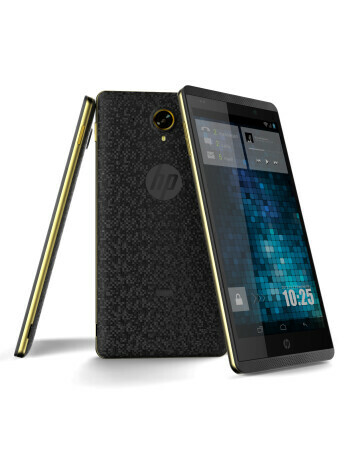 There is also a 5MP rear camera, and an HD-capable front shooter on the Slate 6 VoiceTab, while HP included 16 GB of storage out of the box, with a micro SD slot for expansion. 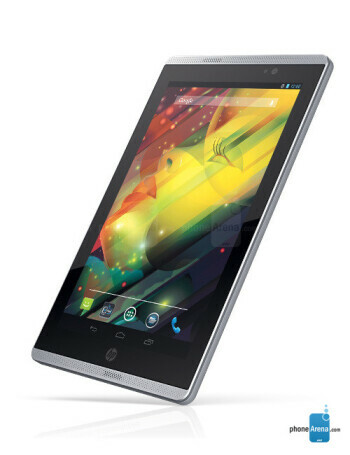 The phablet offers 3G connectivity, and has dual SIM support.